Pre was known for going out hard in a race, rather than waiting until the final lap before making a move: “I am going to work so that it’s a pure guts race. In the end, if it is, I’m the only one that can win it”. 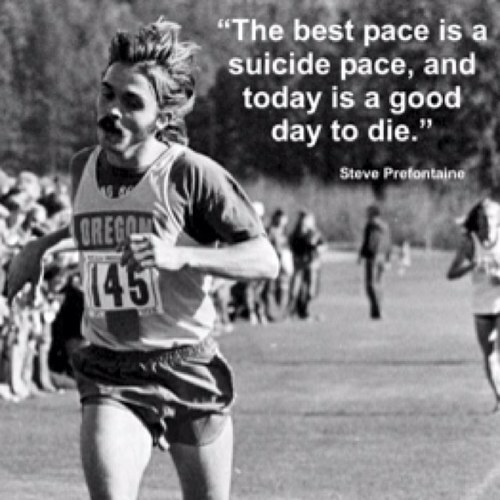 There are three films about Steve Prefontaine. 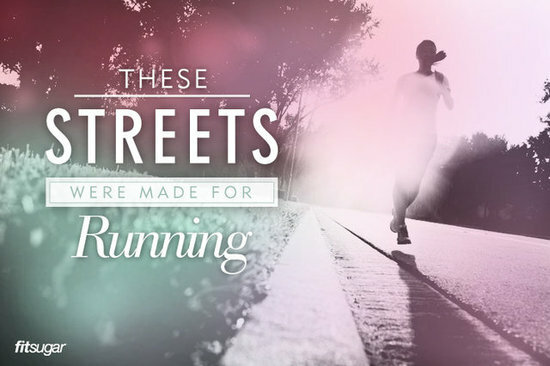 Are you going out for a run today? Where do you run? I don’t do a lot of off-road running as I tend to run straight from my house rather than driving somewhere to run.